It started with 4 riders, 4 bikes and a goal to make it to the Arctic Circle. It ended with two much happier riders, a more relaxed pace, and some wonderful memories. 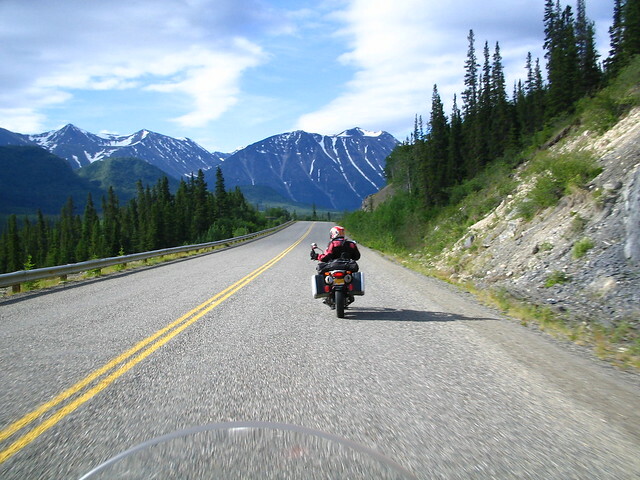 Here’s links to all the posts from our 2008 Alaska adventure. All of the photos can be viewed on our flickr page here. Day 22, July 25 – Exploring Banff – 0 miles!!! Day 26, July 29 – Rexburg ID to HOME!